Searching for insightful accounting information? 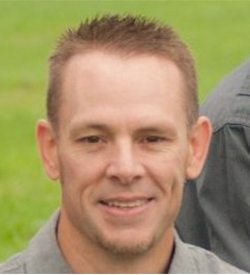 Looking for more clients? Latest in industry news? Or maybe you’re looking for advice on how to start your own accounting firm? You’re in luck. We’ve scoured the web for the most helpful blogs that cover accounting information and put together the list below of the Best Accounting Blogs of 2016. 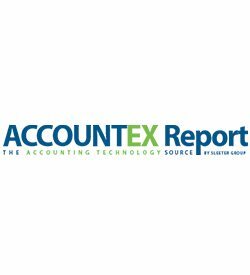 Our intention for this list is to provide descriptions of sources we believe provide actionable insight to the accounting industry. We have found that the blogs listed regularly provide intelligent content that both new and seasoned accounting professionals can benefit from. About the Blog: Of course, our accounting section makes for a wonderful resource! You will find full courses on How to Set Up Quickbooks Online as well as How to Set Up Xero, an excellent competitor to the market’s behemoth. Plus, we’ll keep you up-to-date during tax season with step-by-step instructions for various tax forms and and other helpful tips. We also offer software reviews, buyer’s guides, and more to help keep your accounting as painless as possible. Favorite Recent Article: QuickBooks 2017 Has Arrived! 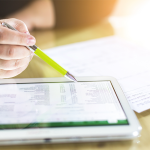 Here Is What to Expect: The 25th version of QuickBooks contains a number of new features as well as improvements to existing ones, all analyzed objectively and in some detail in this article. 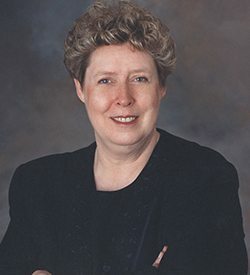 Favorite Recent Article: How Accounting Standards Went Insane: It Didn’t Start with IFRS Convergence: In response to unrelenting pressure from issuers, the FASB abandoned a principles-based standard of accounting for foreign operations in favor of a new standard that produced arbitrary numbers. About the Blog: The Accounting Onion covers financial reporting issues affecting public companies. It often addresses complex issues that receive little coverage in the business press by peeling by the complexity one layer at a time. When accounting standards are responsive to political pressure from issuers and their auditors, The Accounting Onion let’s you know it, and also tells you what could be done about it. Favorite Recent Article: Things Successful Tax Pros Do Before Noon: The article details nine things tax professionals can do before noon to be more productive during this peak performance time. 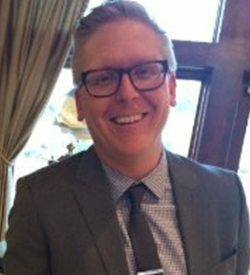 Favorite Recent Article: 4 Questions to Ask Yourself About Starting a New Firm: From a CPA’s perspective, the article covers what you should be prepared for when thinking of starting a new practice, something more accountants are doing these days. About the Blog: Accounting Web is a community site for tax and accounting professionals (predominantly from small firms) who regularly work with clients. Accounting Web regularly provides useful and practical content for this audience. The vast majority of content comes from the community itself as well as thought leaders and others(such as vendors and service providers) looking to influence the profession in some way. 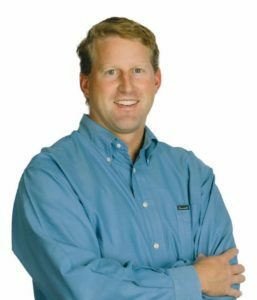 Favorite Recent Article: Q & A: Our TaxBuzz business experts share their best advice for a new start up during the first 90 days of existence: The first 90 days of a business start up can be hectic and are filled with important decisions. Our accounting experts shared the following advice for businesses just getting started. About the Blog: On the TaxBuzz Blog, their accounting experts share their best advice and tips based on years of experience from working with some of the countries most successful entrepreneurs. Their experts work in the trenches and know the challenges business owners face. TaxBuzz writers tackle some of the most worrisome issues; like cash flow management, key performance indicators, time saving tips and much more. Favorite Recent Article: The ‘Everyday Jeans’ Policy Backlash Has Begun: The rule is this or that, the estimate is right or wrong, you dress professional for EVERY client meeting. That’s just ridiculous. Favorite Recent Article: Seeking Better Business Performance? An Accountant Can Help: Many businesses try to save money by skimping on financial services. Yet, there are ways to use accountants for better business performance. Favorite Recent Article: 6 KPI Charts to Drive Performance and Profitability for SMBs: By using just these six KPI charts, you will be able to see the relationship between people and profitability. 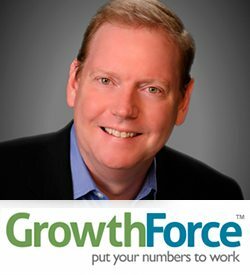 About the Blog: The GrowthForce Blog provides the latest news, tips and information on using management accounting and financial performance to help small businesses and nonprofits succeed. Blog topics range from managing cash flow to understanding key performance indicators are crafted by subject matter experts in bookkeeping, management accounting, and financial performance. You can learn how management accounting best practices can help your company. 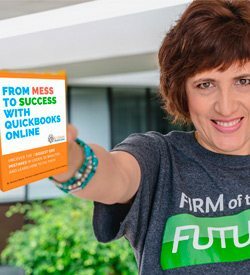 Favorite Recent Article: How to avoid making a mess in QuickBooks Online: QuickBooks Online tutorials, videos, and tips for getting your bookkeeping done in as little as 5 minutes a day. 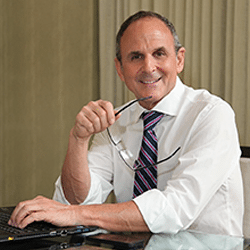 Favorite Recent Article: 9.5 Things This Successful ProAdvisor Does Every Day. Sort Of: To let other accounting professionals know that it’s OKAY not to do every thing on those “7 Habits of Successful People” lists; everyone needs to define their own success. 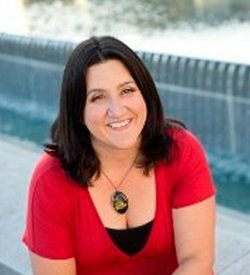 About the Blog: A combination of technical how to, work life integration, some “please hire me.” Written by the QuickBooks Online “Queen”, Stacy provides information for both small businesses and accounting pros. Occasionally, you’ll find just fun stuff on the blog as well. Favorite Recent Article: Making the Decision to Grow–Lessons From Our Office to Yours: When we made the decision to grow our business by 300% over the next 5 years, we didn’t take it lightly. In this post, we share our decision-making process. 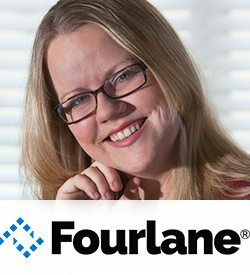 About the Blog: The Fourlane blog is a resource for business owners and QuickBooks users who want to get a better handle on managing their business–from their accounting to their back office processes to basic management advice. 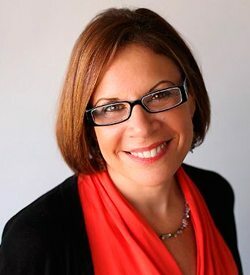 The main author and CEO pulls from her experience running Fourlane. 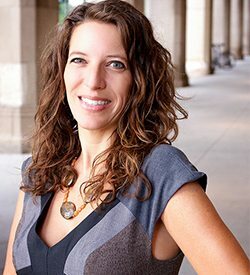 She shares her personal insights and actionable advice that can impact any business. Favorite Recent Article: 9 Bad Habits About to Ruin Your Bookkeeping this Year: The 9 worst bookkeeping problems known for ruining businesses and jeopardizing the integrity of financial data—and how to avoid them. 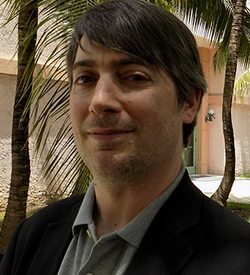 Favorite Recent Article: Why Do You Care Where I Work? Six Reasons to Go Virtual: Why firms should move away from the face-to-face work paradigm and embrace virtual work. About the Blog: Every Wednesday since 2008, ConvergenceCoaching and CPA profession thought leaders post inspired ideas related to leadership, management, personal development, trends in the profession and personal stories to help leaders in their profession achieve success. Honest, thought-provoking and practical, these posts are intended to inspire change and growth at both the individual and organizational level. 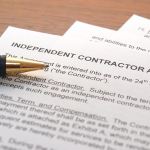 Favorite Recent Article: Can I Trust My Accountant: This article covers the risks associated with hiring the wrong person or company to do your books, making sure that you understand what a good accountant does. 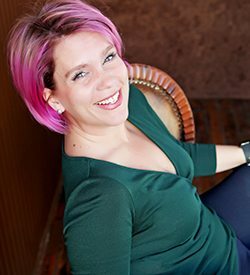 About the Blog: Keeping Your Balance discusses the difference between an individual that handles your books and/or a professional service firm like KYB. They point out the difference between a company with assets and experience versus an individual, who you may or may not know in terms of background. KYB also points out the things to look for and beware of when hiring an individual or organization that will have access to a lot of highly confidential materials. Favorite Recent Article: Going to the Cloud with QuickBooks: Hosting vs QuickBooks Online – What’s the Right Fit for You? 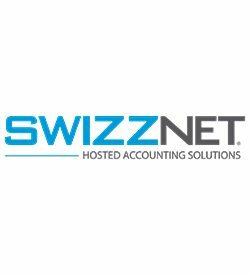 : The blog post gives points to consider when choosing between the full SaaS version of QuickBooks (QuickBooks Online) and the hosted QuickBooks desktop version from Swizznet. Favorite Recent Article: QuickBooks Online vs. QuickBooks Pro or Premier – Pricing & Job-Cost Features: Compares and contrasts different versions of QuickBooks when the user needs job-costing. 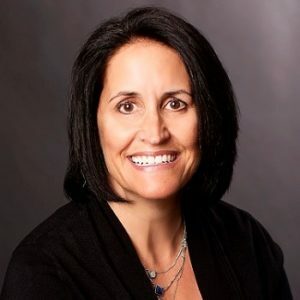 About the Blog: Build Your Numbers shares a variety of accounting insights and articles written by Diane Gilson. The topic areas include “increasing your business profitability”, “labor burden and profits”, “markup and gross profit”, “accounting basics and insights” as well as “efficient and accurate QuickBooks entries”. Build Your Numbers also offers various QuickBooks product and troubleshooting tips. Favorite Recent Article: Five Time Saving Tips For Using The Search Bar In QuickBooks Online: Increase your user experience by interfacing with the search bar. We (joyfully) use it all the time to search for and view specific numbers, recently created invoices, customer payments, accountant journal entries, and run financial management reports. About the Blog: Prepared Accounting’s blog content is created after working with small business to save time and money. This is accomplished by leveraging technology-focused bookkeeping operations, tax strategy, and best operational practices. The blog is written by a CPA and experienced accounting managers who specialize in the use of modern tech platforms and tax planning. 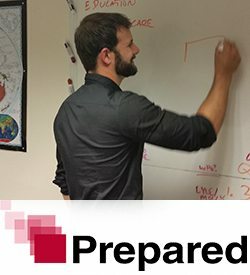 Favorite Recent Article: Request W-9 Forms From Contractors & Freelancers NOW — Don’t Wait Until January: An important change in the due date for 1099s in 2017 makes it all the more important to provide W-9s to vendors who provide services — before they receive their first check; this can save both business owners and their accountants a lot of trouble down the line. Favorite Recent Article: QuickBooks Helpful Import KeyBoard Shortcuts: QuickBooks Desktop keyboard shortcuts that are helpful for those doing imports into QuickBooks. 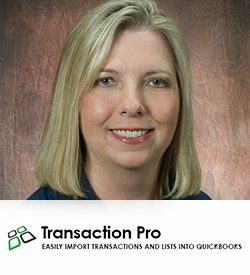 About the Blog: Transaction Pro for QuickBooks is a resource for helpful articles on how to import or export data to or from QuickBooks Desktop or QuickBooks Online. 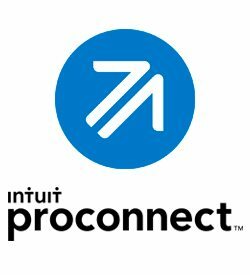 Transaction Pro also provides tips and tricks on how to use QuickBooks more efficiently. Their mission is to eliminate manual data entry to QuickBooks entirely. Favorite Recent Article: Crowdfunding and Taxes: An analysis of an IRS information letter on a crowdfunding question and some of the issues that exist with crowdfunding. Favorite Recent Article: Buyer Beware – Practice Prices Based on Rules of Thumb: The “Buyer’s Beware” post highlights some of the common issues specialty practice buyers experience with a practice’s selling price and offers insight into other factors to consider for specialty purchases. 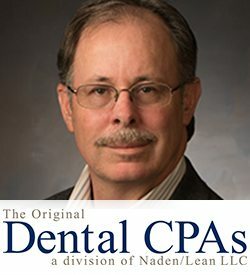 About the Blog: The DentalCPA blog provides invaluable insight on financial developments and trends in the dental industry. 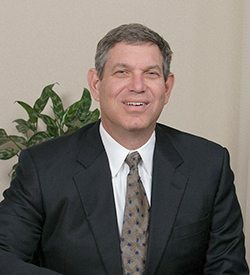 They advise both general and specialty dentists on various topics in areas such as practice transitions, dental practice sales and purchases and overall dental practice financial management. They pride themselves in being trusted advisors who answer questions, give advice, and provide resources. Favorite Recent Article: Can You Discount a Homeschool Class in Lieu of Paying the Teacher? : Homeschool organizations hire teachers to conduct classes for homeschooled students and frequently these teachers are mothers with children taking classes. About the Blog: Homeschool CPA offers helpful information on starting a running a homeschool organization. 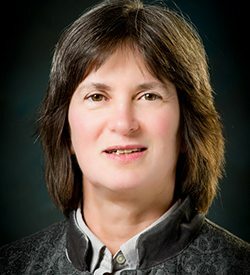 It is written by Carol Topp, a retired homeschool mom and CPA. 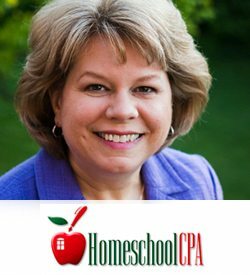 She blends her skills, education and experience to help homeschool leaders manage their organizations with an emphasis on money management, tax exempt status and IRS rules regarding paying workers. Favorite Recent Article: In past 18 Months Saved a Client $155K in Hard Costs While Billing Only a Fraction of This: Often people see cost associated with a CPA as solely a line item whereas a CPA/Virtual CFO can do MUCH more than just income tax preparation. Favorite Recent Article: Dealing With Digital Assets and Social Media Accounts in Estate Planning: The post focuses on the importance of making provisions in your will for access, transfer and disposal of digital assets. Favorite Recent Article: What’s NOT in Your Wallet? : The post addresses the importance and impact of managing use of credit . . . in particular, credit cards. 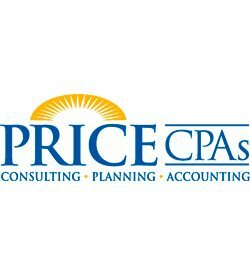 About the Blog: The Price CPAs blog is a platform on which the company shares information about its services and professional activity. It is also used to highlight business and community events. As well as company charitable engagements and other key information of interest to readers. Favorite Recent Article: How Would Hillary Clinton’s Tax Proposal Affect You? : The post focuses on Hillary Clinton’s tax plan and how it may affect you. About the Blog: The Back Taxes Help blog covers accounting tips and news. They also provide guidance around different tax topics for businesses. Through educational information and tax services, they help to resolve individuals’ problems with IRS and State Back Tax. Favorite Recent Article: 100% Capital Allowance For Low-Emission Cars: The post explains what a “low emission car” is and gives advice on how a business owner can save tax by choosing the right kind of car for their business. 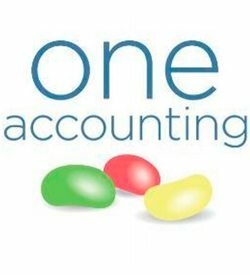 About the Blog: One Accounting is a firm of chartered management accountants based in Edinburgh. They focus on providing tips on current financial issues and informing about the latest tax changes. They specialize in Cloud Accounting and often analyse emerging technologies and add-ons which are relevant to business owners across the UK. Favorite Recent Article: Work in a CPA Firm Tax Department? Plan for Change. : This post helps CPAs prepare for Easter Parade and Black Monday by advising them to keep their options open and providing a few tips on how to do so. 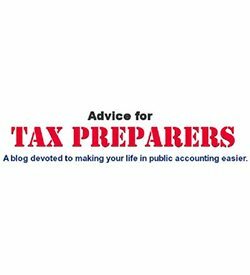 About the Blog: The Advice for Tax Preparers blog are for CPAs in a public accounting firm that prepare or review tax returns. Bill aims to help make their life easier as professionals in the public accounting tax department. 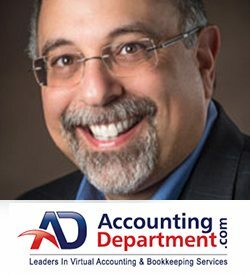 His blog helps teach CPAs the technical, office, and social skills needed to be successful as a tax preparer in any CPA firm. wow! great post, I really like it, I just want to thank you for sharing. Thanks a lot sharing for the blog post.. Really Great.